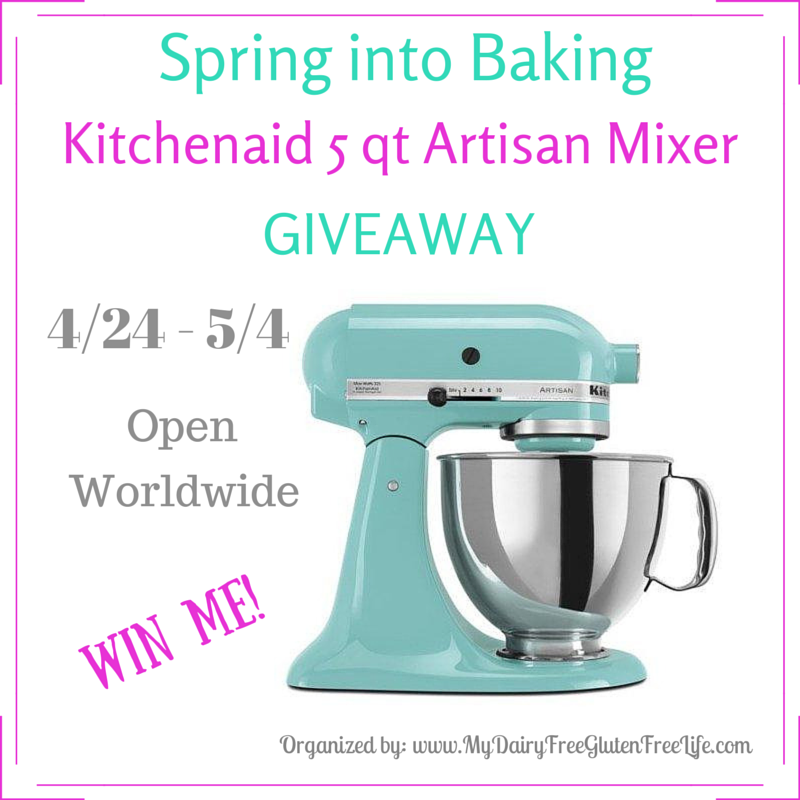 Kitchenaid 5qt Artisan Stand Mixer! This giveaway closes May 4, 2015 at 11:59 PM Eastern Time. the US they will be paid the cash value of the prize ($350) via PayPal. Life. 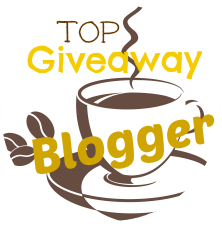 If you are a blogger, and would love to join us in blogger sponsored giveaway events, sign up here! Very nice gift.Thank you very match. This would make a great Mothers' Day gift for my mama.